Easy to drink and even easier on your wallet! 100% Tempranillo from Valencia, Spain. Available for $12 at NakedWines.com. Sample submitted for review. “Castillo Catadau 2005 displays fruit aromas from its selected ripe Tempranillo grapes. The tannins are soft, the fruit is sweet, and round in the mouth. 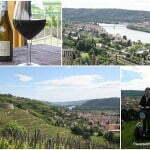 The wine is a special project between winemaker Jorge Caus and Nakedwines Angels using 100% Tempranillo grapes. 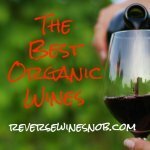 Today’s wine comes from NakedWines.com, a relatively new venture here in the U.S. (after starting in the U.K.) with an intriguing business model. Essentially Naked Wines lets consumers invest directly in winemakers, cutting out the middleman and allowing the wineries to produce wine more inexpensively, passing on a portion of the savings to Naked Wines investors, or “Angels”. You can read more about this rather remarkable business model here. 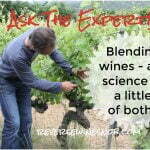 We’ll be trying a few more of their wines in the future, but let’s see just how today’s wine measures up. 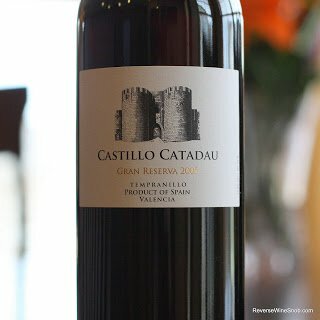 The 2005 Castillo Catadau Gran Reserva Tempranillo begins with a mellow, understated aroma of ripe berry, vanilla and caramel. The aroma builds quite nicely after a few hours in the glass, so you might want to decant this one before drinking. The wine tastes simple, fruity and good featuring dark berry fruit, smooth soft tannins and a nice spicy note that runs all the way through to the finish. 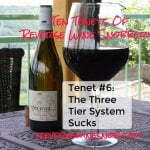 This medium-bodied wine just gets better the more air it gets and was at its best on day 2. It ends dry with nice spice and good length. 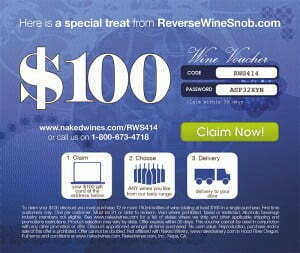 If you’d like to try NakedWines.com for yourself, we have a special affiliate link for you that will get you $100 off a purchase of $160. Check it out below!